To create a beautiful garden, it is important to start with healthy soil to give your plants the best possible environment in which to grow. 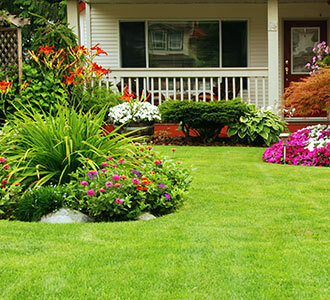 The lawncare professionals at Greenbloom Landscape Design can assist you in determining which amendments are best suited to improve your soil quality helping your plants to grow lush and beautiful. Materials mixed with the soil to alter and enhance its physical properties. Improve your soil for optimum plant growth by modifying texture, pH, and nutrients. 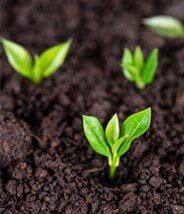 Have your soil tested to determine its health. Poor plant growth, plants are not thriving. Leaves may appear pale in colour or look sickly. Plants may be showing signs of disease. What Is the Difference Between Fertilizer and Soil Amendments? Soil amendments affect the soil structure and condition. 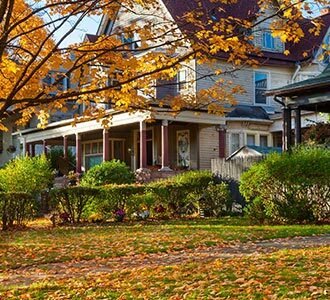 Fertilizers contribute nutrients to the plants and add nitrogen, phosphorous, and potassium to the soil. Growth Stimulator (Mycorrhizae) A type of fungus Develops a network that draws nutrients and water from the soil and brings it to the plant roots When planting. Apply soluble as a seed soak, and granular into the hole of each plant.